Second oldest division established in 2000, initially specializing in facility management of the cleaning services to electrical technician trade and now service providers and intermediaries of private partners for all activities from development to sales. 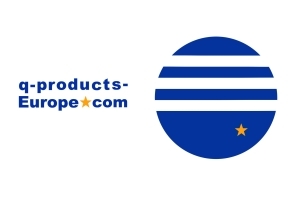 Through cooperation Q-Products became distributor for top brands. We are in fact a network of service providers, however, with a single access point that you can give feedback in advance, without having to take a risk.